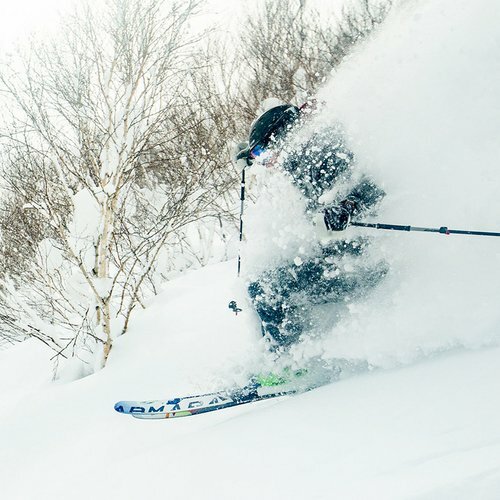 The Mountain Collective Pass includes two days of complimentary skiing or riding at each of its 17 partner resorts across five countries (34 days total), plus a 50 percent discount on all additional days with no blackout dates. Passholders also receive two free days at each Global Affiliate Destination, Chamonix (France) and Valle Nevado (Chile). 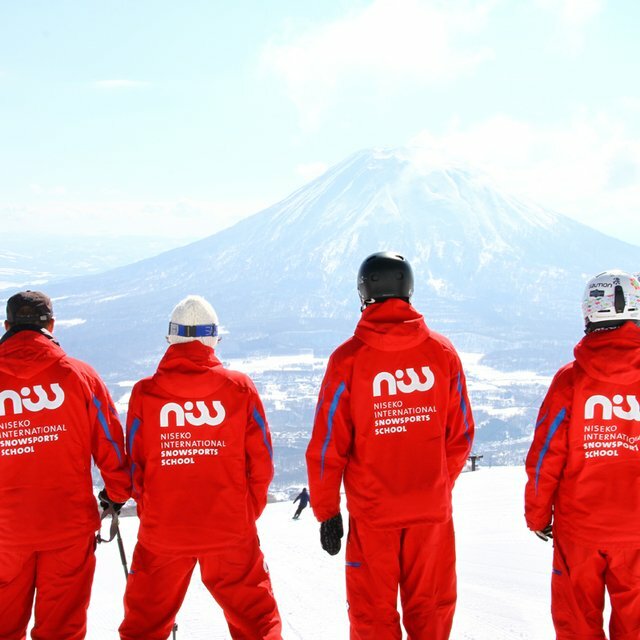 Moreover, Niseko United All Mountain season pass holders now receive benefits of the new Mountain Collective partnership. 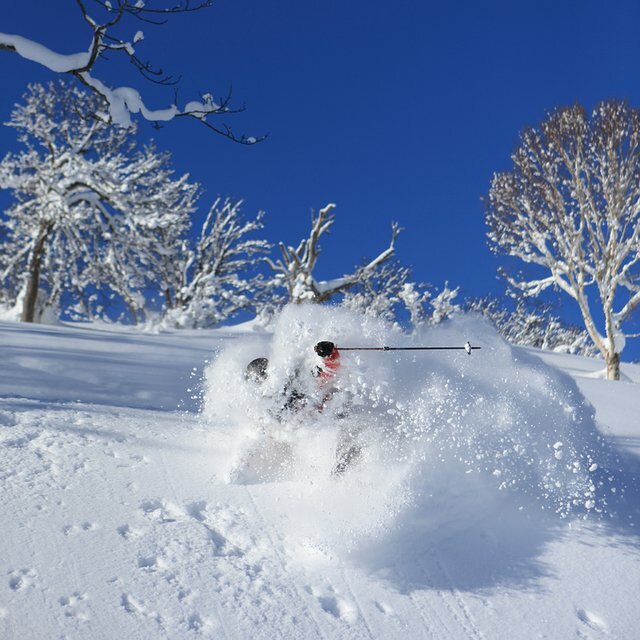 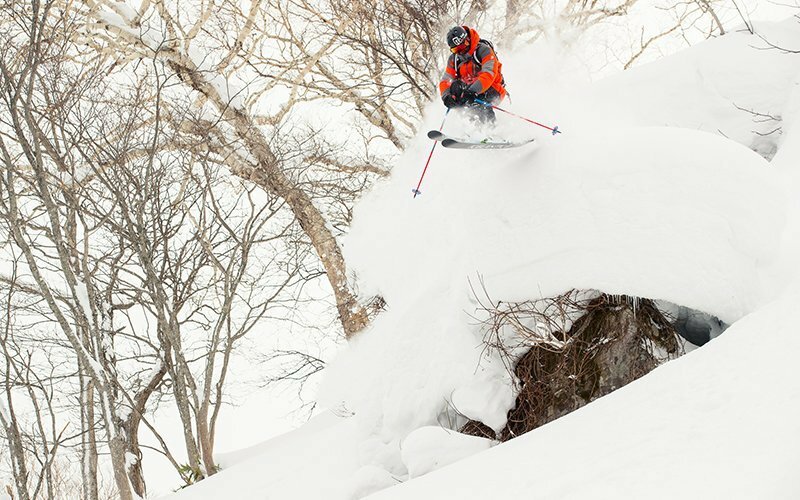 Local Niseko All Mountain pass holders can purchase unlimited 50% OFF 1-day lift tickets at any of the 17 resorts in the collective. These pass holders are also entitled to a 5-day, 50% off lift ticket at the 2 global affiliate resorts: Valle Nevado, Chile, and Chamonix, France. 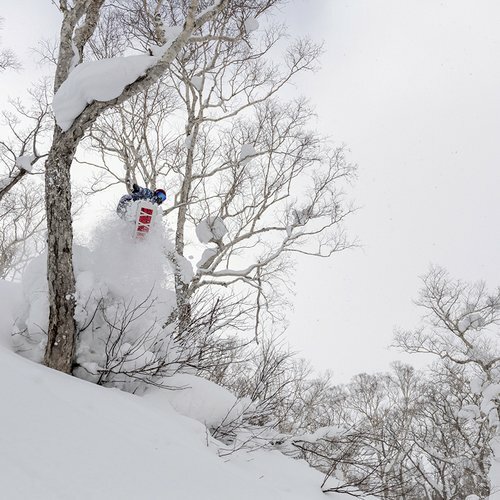 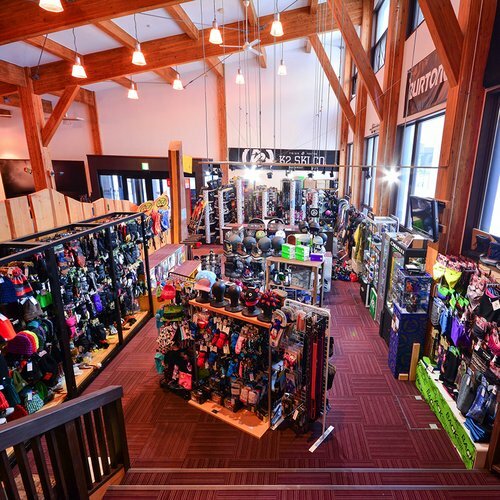 Hanazono is excited to be a part of The Mountain Collective, as Niseko United represents the only ski area in Asia to join this star-studded group of international resorts. 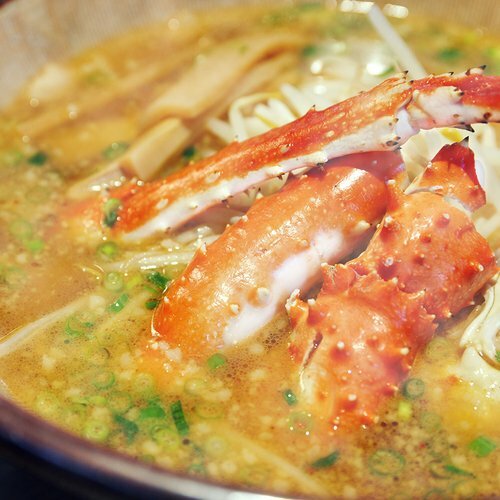 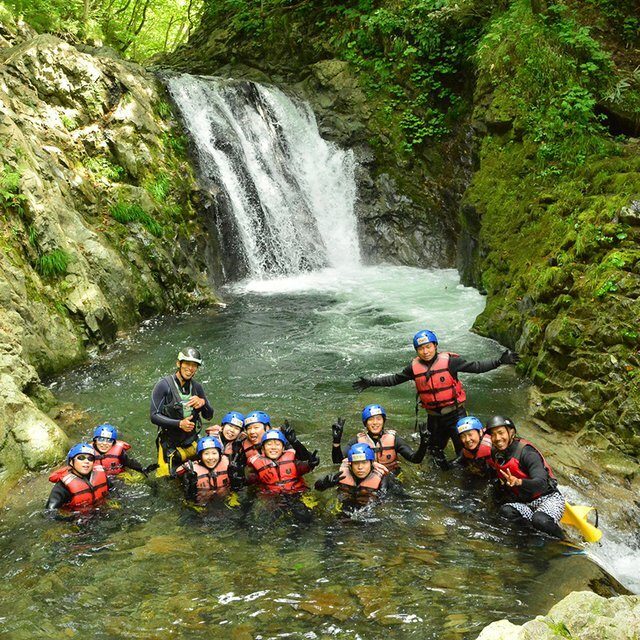 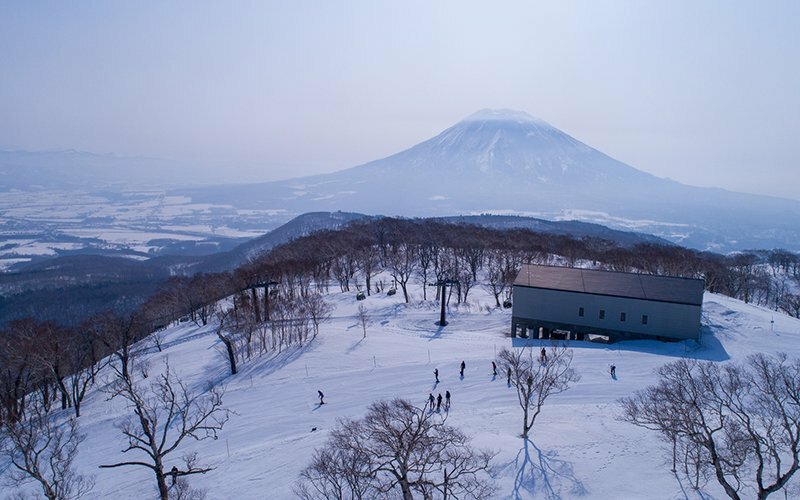 The world recognizes Niseko as one of the snowiest places in the world, and joining this prestigious group will only help the development and growth of the Niseko area.